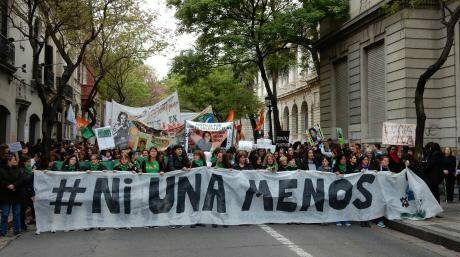 Ni Una Menos (or “Not one [woman] less”) demonstrations in Argentina against machismo and femicides. Photo: Gabby De Cicco.In 2017, women all over the world led protests against threats to our rights from gender inequality and domestic violence, to everyday sexism and femicide. 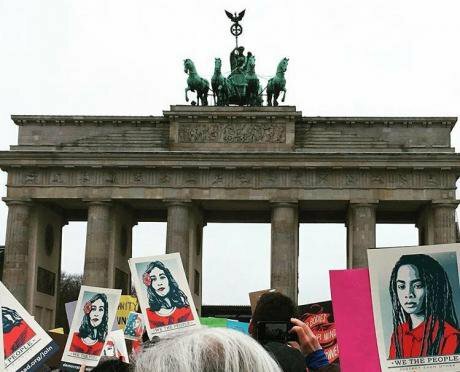 Here are images – of huge, coordinated demonstrations, and small, local actions – from Germany to Argentina, Malaysia to Tunisia. Women's March in Washington DC. Photo: Tracy Lee/Flickr. Creative Commons (CC BY-NC-ND 2.0). Some rights reserved.In January, the largest coordinated protest in US history took place – organised by women. 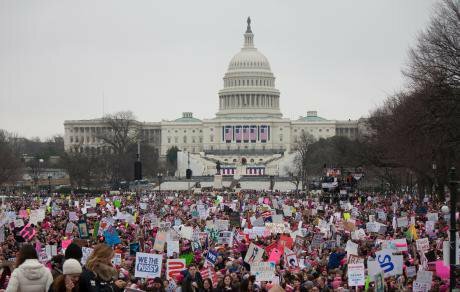 Five million women and men across the world, including 3.5 million in the US, joined the Women’s March the day after President Donald Trump’s inauguration. Women's March in Berlin. Photo: Sema Karaman/AWID.Women's March protestors demonstrated against the misogyny and racism that had marked Trump's electoral campaign. In Berlin, one of several European cities to see demonstrations, women gathered in front of the Brandenburg Gate. 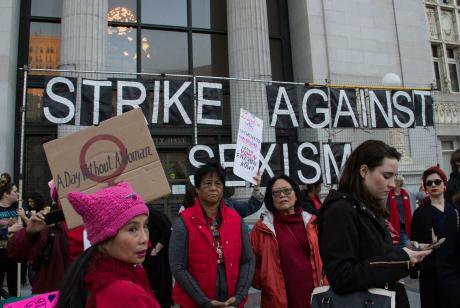 Women at an 8 March demonstration in Oakland, California. Photo: Peg Hunter/Flickr. Creative Commons (CC BY-NC 2.0). Some rights reserved.8 March is International Women's Day, marked annually by women’s demonstrations. It emerged from labour movements at the turn of the 20th century in North America and Europe, and is now recognised around the world. Chouftouhonna festival. 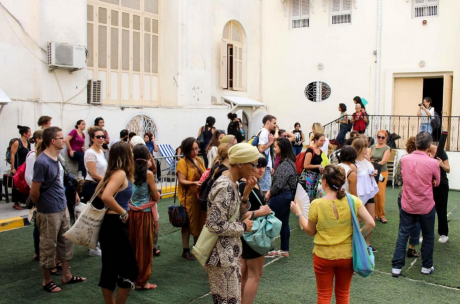 Photo: Narjes Chebbi.Chouftouhonna is a unique feminist arts festival, launched in 2015 as a grassroots initiative in post-revolutionary Tunisia. The 2017 event, in September, challenged gender roles, patriarchy – and class privileges. #MeToo protest against gender-based and sexual violence in Paris, October 2017. Photo: Somer/ABACA/ABACA/PA Images. 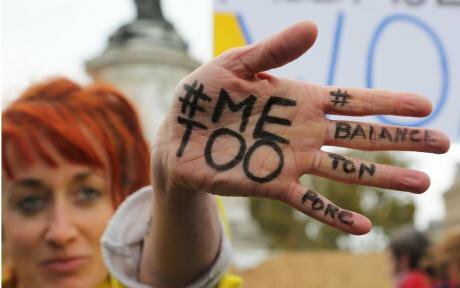 All rights reserved.The #MeToo hashtag coined by US activist Tarana Burke in 1997 made a comeback in October amid sexual abuse allegations against Hollywood film producer Harvey Weinstein. Social media users shared solidarity and their own stories with this hashtag. "We want to live!" Photo: Gabby De Cicco.The Ni Una Menos (“Not one [woman] less”) feminist movement has spread across Latin America with demonstrations against machismo and violence against women. In Argentina, where a femicide is believed to occur every 30 hours, on average, women held posters saying "they're killing us." 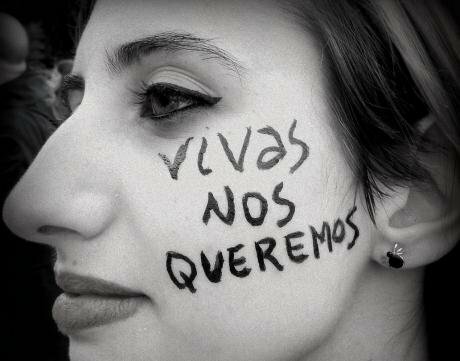 On the cheek of one protester in Buenos Aires was painted: "Vivas nos queremos!” (“We want to live!”). Students demonstrate against street harassment in Malaysia. Credit: Sisters in Islam.“Cats are cute, catcalls are not.” In November, students in Kuala Lumpur demonstrated against street harassment as part of the annual ‘One Day One Struggle’ campaign organised by the Coalition for Sexual and Bodily Rights in Muslim Societies.